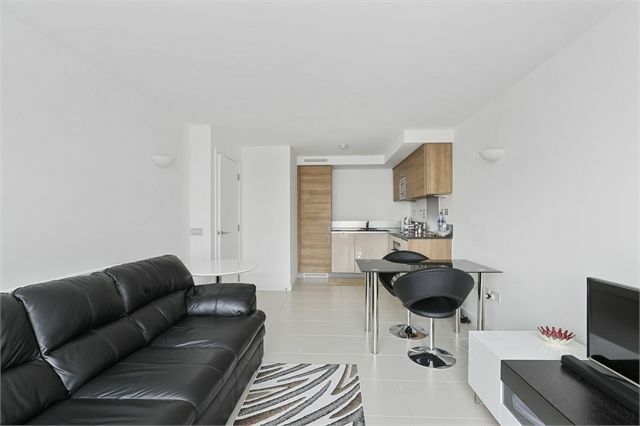 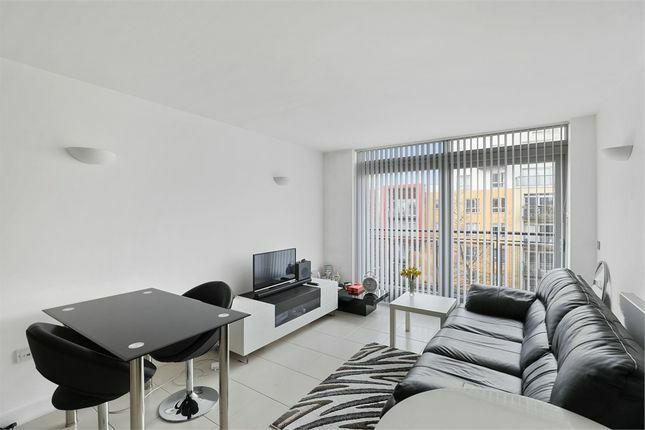 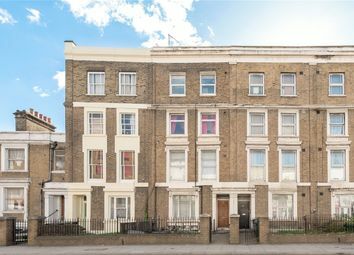 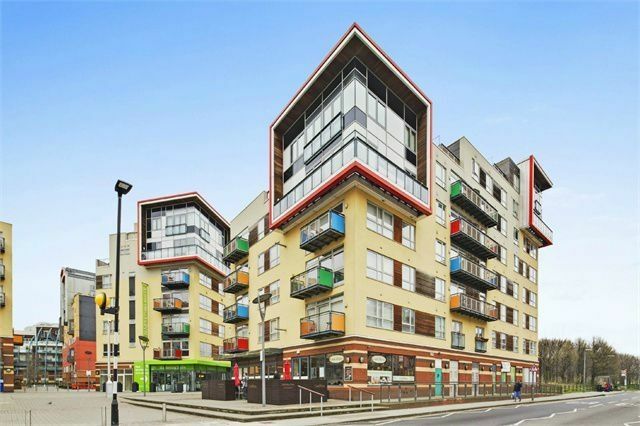 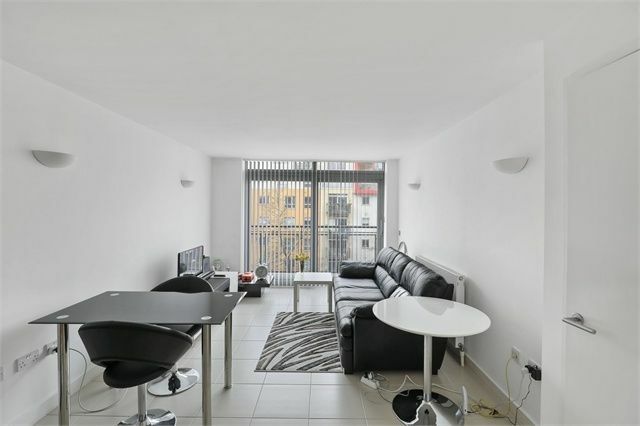 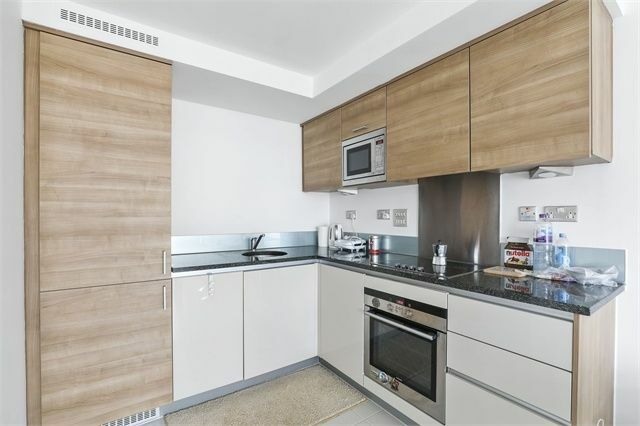 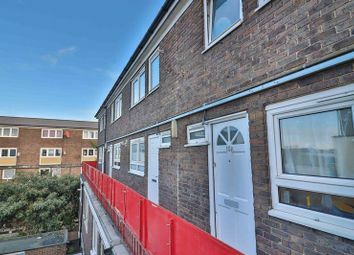 Beautifully presented fourth floor one bedroom apartment situated in the popular Millennium Village development. 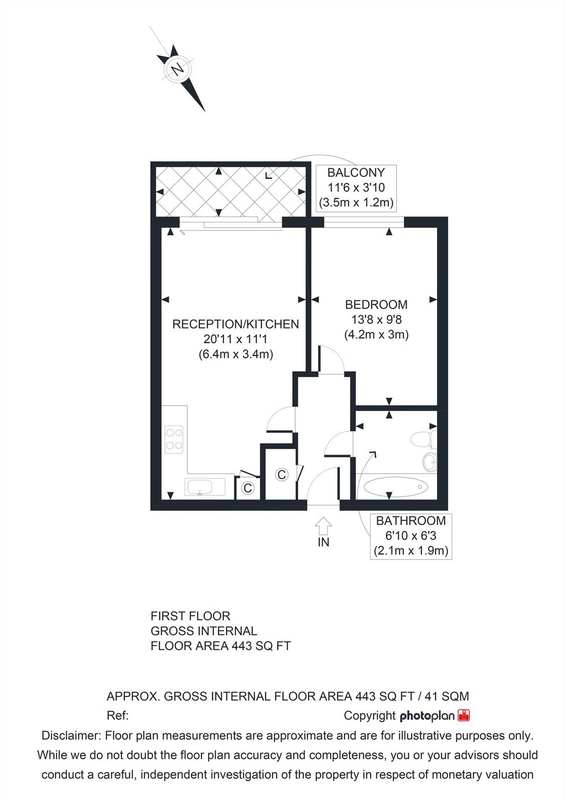 Further benefits include a private balcony, 24 hour concierge services and onsite shops and pharmacy. 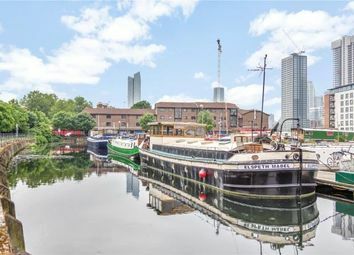 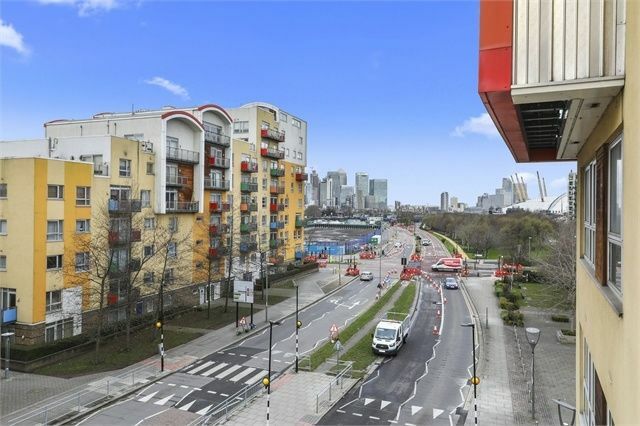 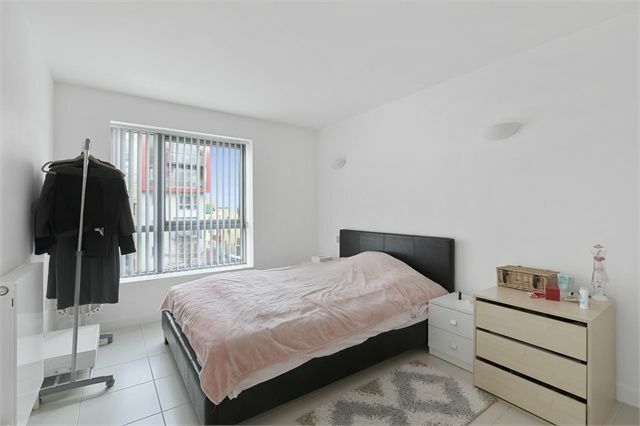 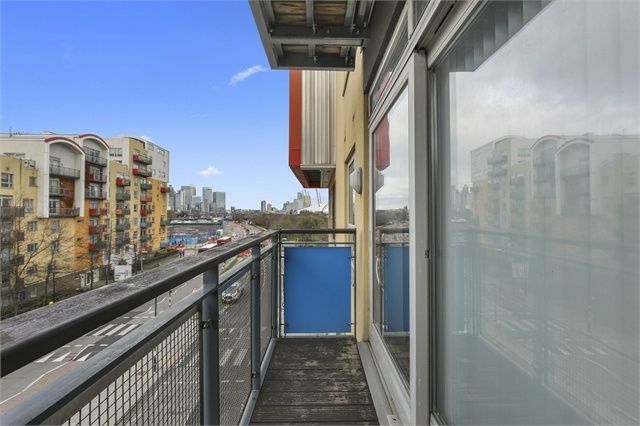 The development is located a short walk from North Greenwich tube station (Jubilee Line), the Emirates Cable Cars and the O2 with the many attractions within, including bars and restaurants. 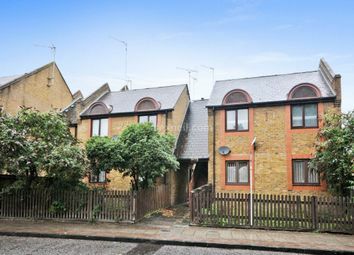 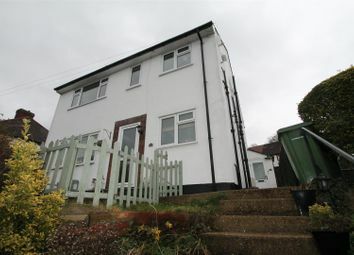 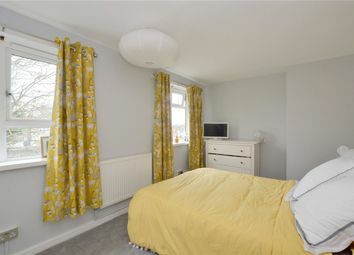 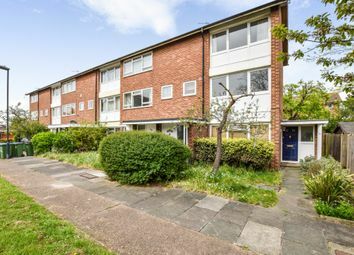 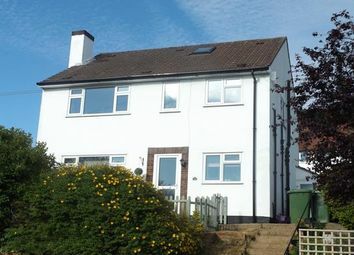 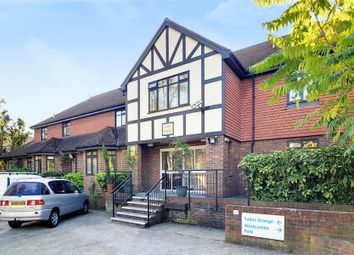 It is also within walking distance to Sainsburys, Aldi, Asda and Ikea. 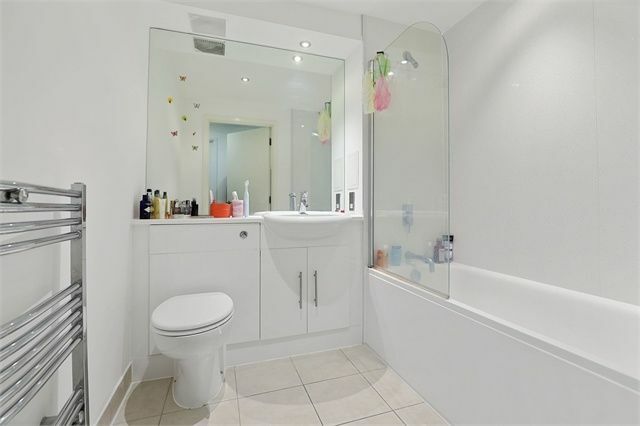 The development is also home to an excellent primary school, nursery and Eco park.